He wasn’t sure this day was going to come, but Cory Massingham will celebrate his 150th appearance for the Mayne Tigers this Saturday at the Den. It all began thirteen years ago when a raw but talented sixteen year old was recruited out of the Kedron under 16’s as a result of a relationship between then reserve grade coach Mitch Ferguson’s father and Corey’s uncle who were friends in Cairns. It was suggested to Mitch that he should have a look at this young kid and the next week he was in the reserves for a try out which led to a quick promotion and debut in the seniors the next week for the last home and away game of the season against Wilston Grange in 2005. In fairytale style, the Tigers made an unlikely come from behind barnstorming finish to win the game and make the 2005 finals, a long held memory for Corey which could be recalled like it was yesterday. The senior coach at the time was Brisbane northside legend Robbie Dickfos who Corey remembers fondly as a tough but fair mentor who could dish out an almighty spray when required. However, he considers he played his best footy under long term coach Mitch Ferguson who was a structured and well planned teacher who developed his talent. Corey was never out of the seniors for the next six years, achieving his 100th game in 2011 under Coach Luke Faulkner in a year where he was also the Club Vice Captain. During the early years he played in multiple roles belying his size and age often being asked to play in key positions as well as running and defensive positions, a true utility player. In 2009, Corey was awarded the inaugural Mick Nolan Medal for the best and fairest player in the Reunion Day game, a very important day on the Tigers calendar. The shadow of injury over the next few years was to slow his progress to the next target however it was the drought breaking 2014 Premiership Corey will fondly remember as one of his most cherished moments of his career when he was able to share the achievement with his long term team mates in Andrew Housego, Caleb Brown, Luke Ferguson and Luke Faulkner. The arrival of Shaun Daly in 2013 added the edge the Tigers needed to go to the next level so it was a great experience to be part of this very talented group. The next year was another one where soft tissue injuries impacted on Corey’s progress but he managed to get fit enough to proudly play a critical role in the Reserves Grand Final to share another premiership with a host of his long term mates. The 2016 season began terribly with a knee injury in the Pre-Season competition. Never one to drop his bundle, Corey set about making the year a very worthwhile experience taking on the Assistant Coach’s role in the Reserves. He also took on the role of Mayne Tigers Under 15 coach where his brother Cody was playing. In an amazing finish to the year, both teams achieved premiership success, both also with undeniable credit to Corey and his considerable ability as a student of the game. In fighting back from his knee injury, Corey took on a leadership role for the Tigers Reserve Grade in 2017 playing up forward in his favourite role in front of the sticks. 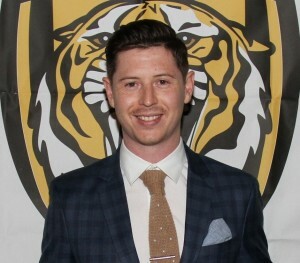 The Tigers made the finals and Corey kicked 67 goals to win the competition Highest Goal Kicking Award. He was also a very proud and worthy winner of the Graham Walters Best and Fairest Award and the Peter Ives Players Player Award in the Reserve Grade for 2017. And so, the story continues this week. All this and he is still only 29 and back in the top team at the Tigers. Another emotional memory was forged two weeks ago with brother Cody making his debut with Corey proudly looking on from the inside, as well as instrumental in his progress. Corey likes the look of things happening now at the Tigers with new Coach Chris David someone he thinks will be great for the young Tigers. He commented that he would have loved to have had someone like Chris as his early coach in a mark of respect for the new man and some insight for the new young men making their early way in senior footy. 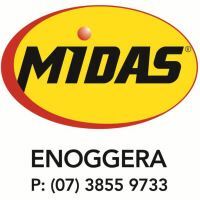 The game has evolved over the last thirteen years with the Tigers journey ebbing and flowing and with the professionalism at community level increasing all the time and more and more ex AFL players participating at this level making for a very competitive and challenging environment. 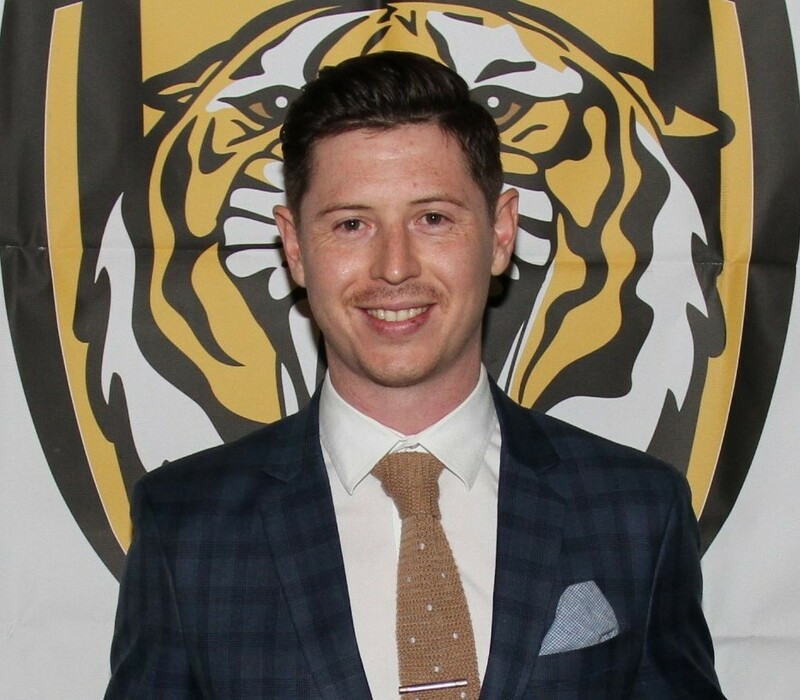 One thing is for sure and that is Corey Massingham has made an indelible imprint on the Tigers and a long list of team mates over his sustained career which isn’t over yet by a long shot. The Tigers wish Corey all the very best for his 150th game and thank him for his service, loyalty and persistence.